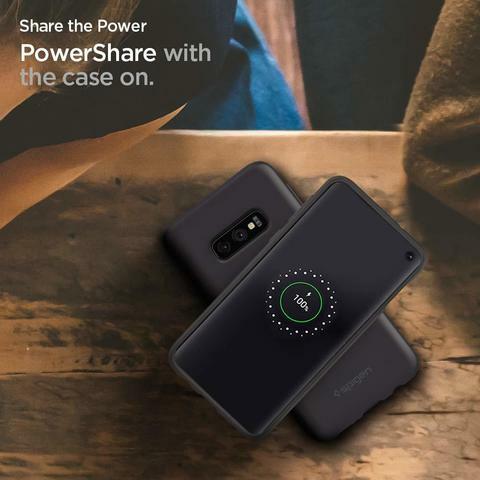 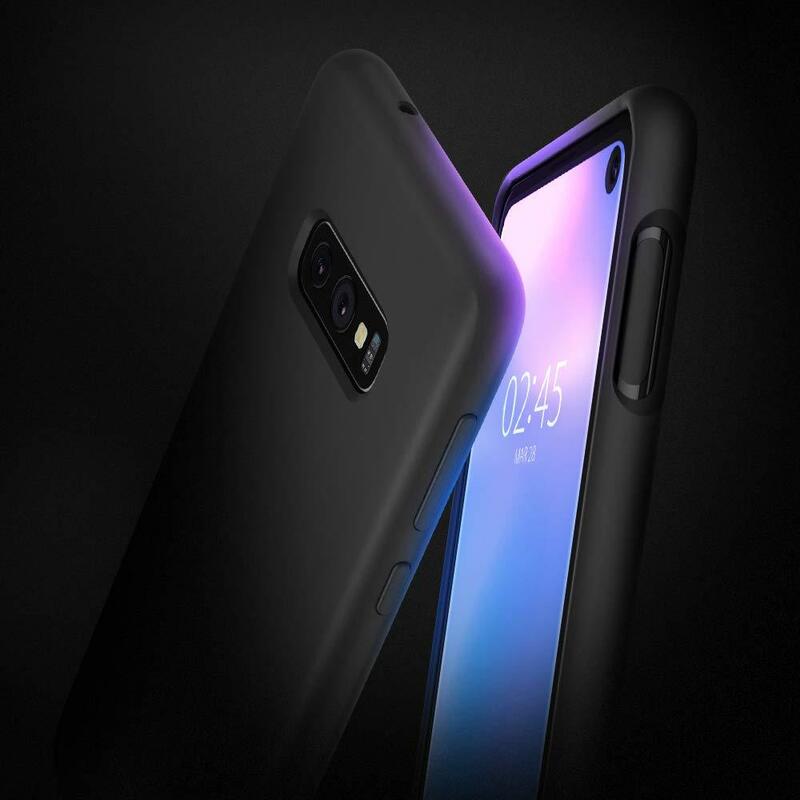 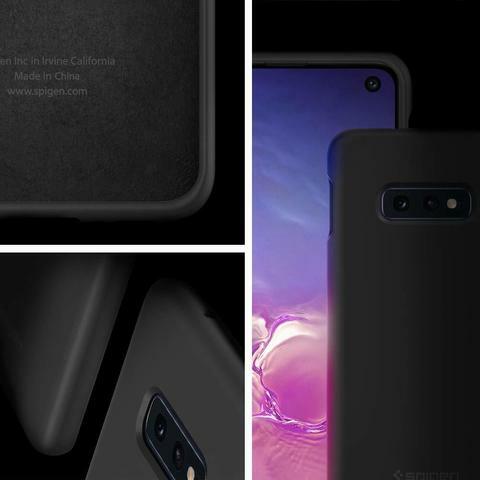 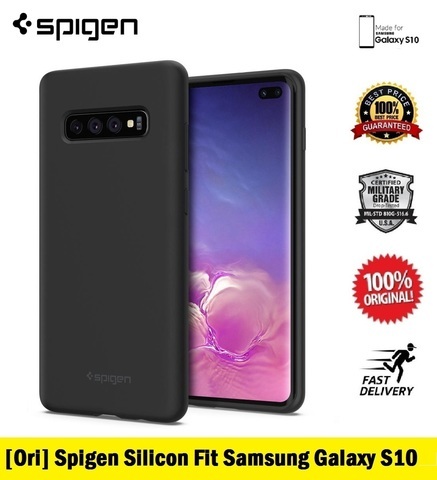 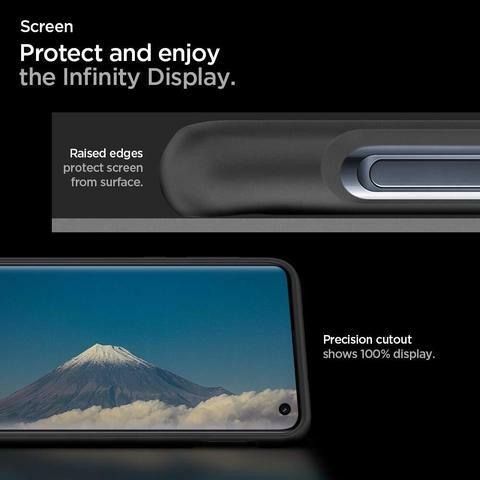 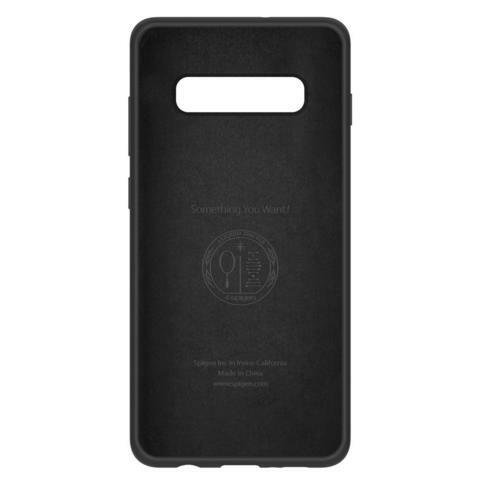 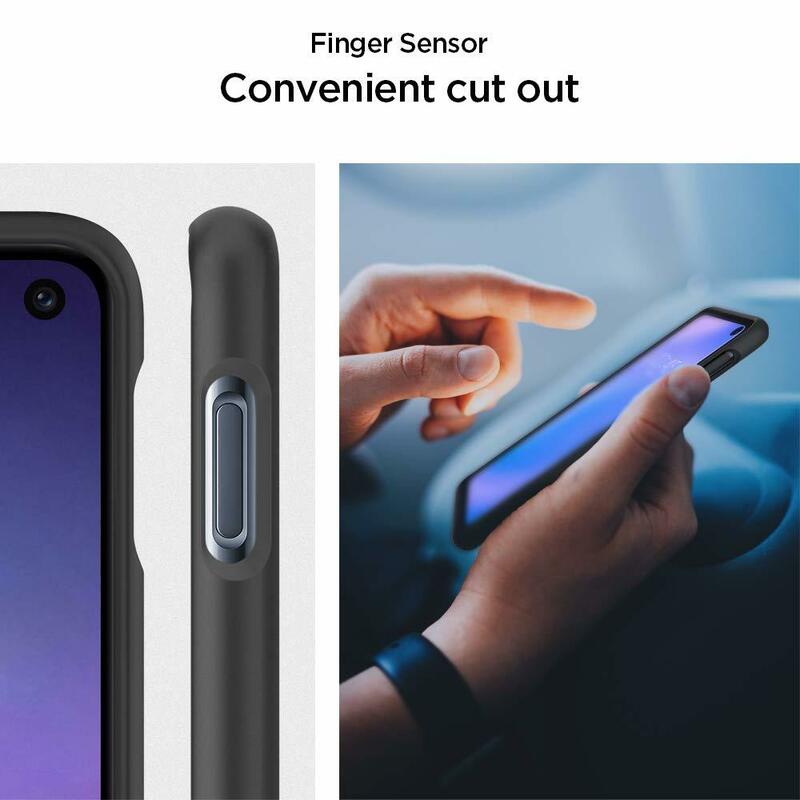 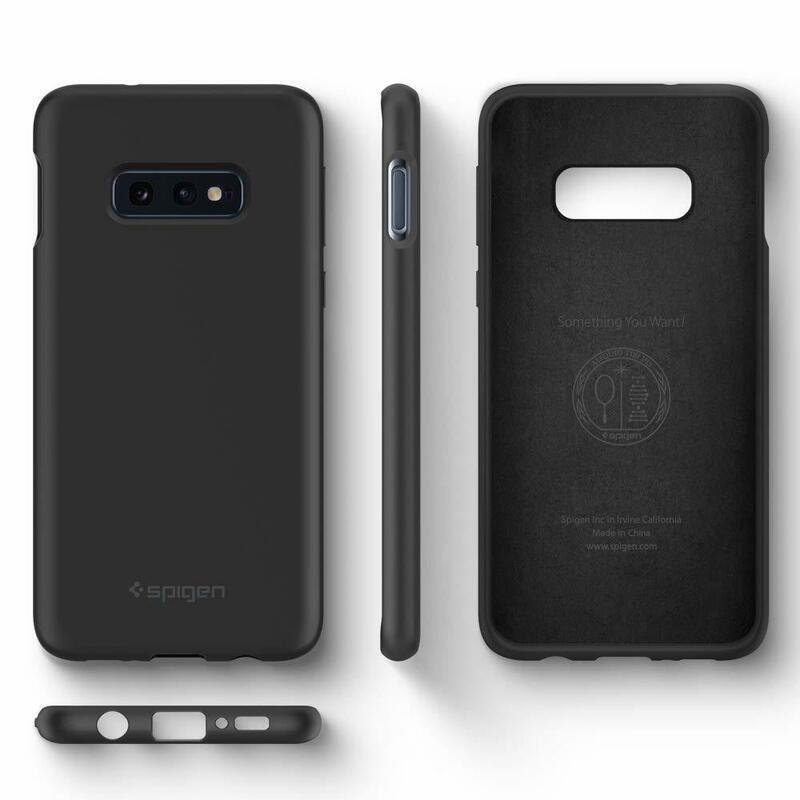 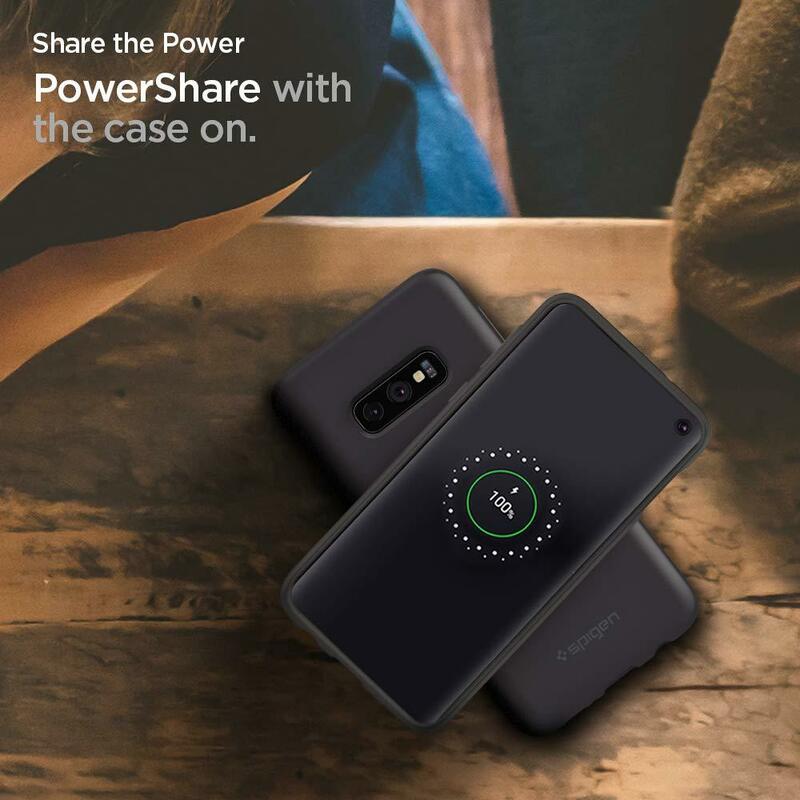 [Ori] Spigen Silicon Fit Samsung Galaxy S10 – Sakurazz - Where Service Matters. Meet the all-new Silicone Fit™ for the Galaxy S10. 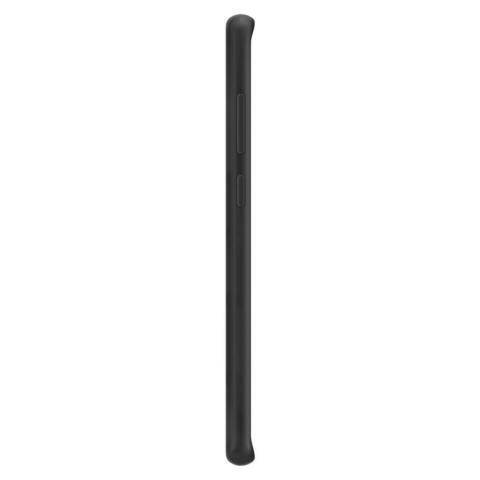 A silicone layer is designed to stay slim with daily scratch defense both inside out. The soft, silicone exterior offers great grip while the glass back is protected with the soft lining on the inside.